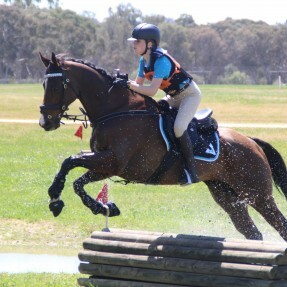 Young Riders Put Their Courage to the Test at Pony Club Championships. 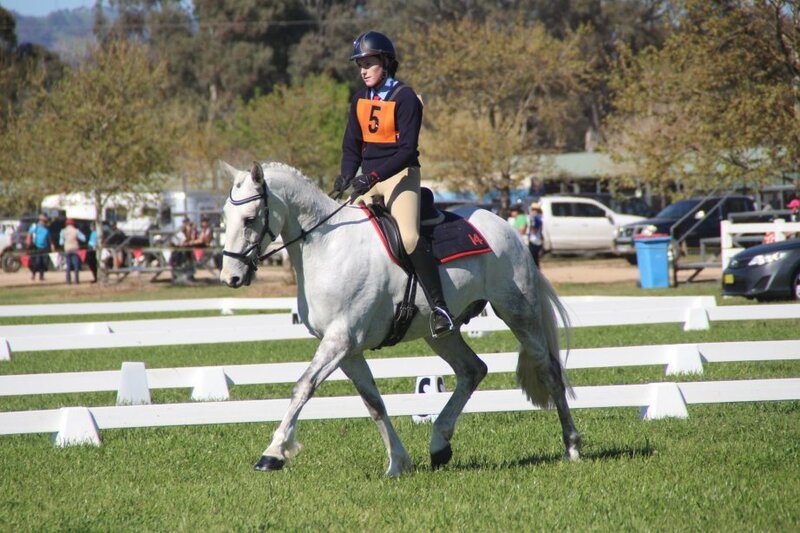 The Pony Club NSW 2018 State Combined Training & One Day Event Championships were held at the Albury Wodonga Equestrian Centre on Saturday 6th & Sunday 7th October. 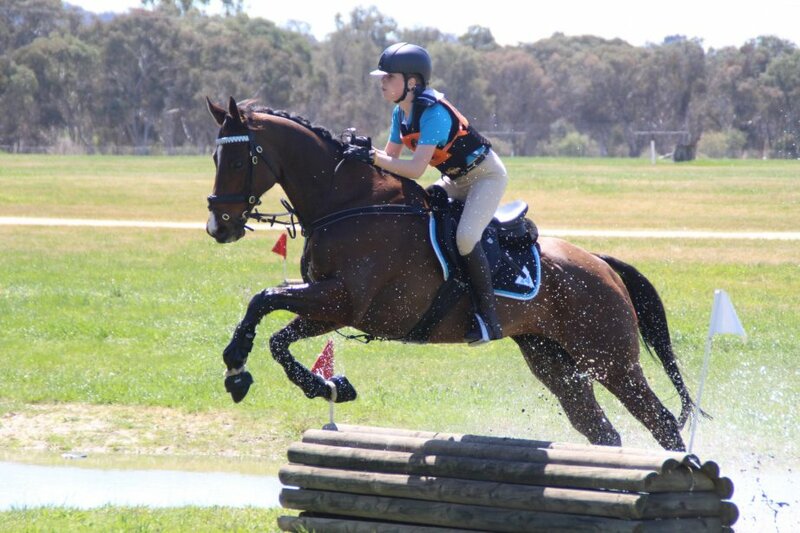 100 riders put their fears aside throughout two phases of Combined Training or three phases of the One Day Event Championships. The Championships welcomed nationally accredited eventing course designer Darryl Burgess, together with technical delegate Ian Menzies and Showjumping Course Designer John Vallance for a fabulous Championship hosted by the Zone 20 Pony Club Committee. The One Day Event Championship began on Saturday with the Dressage commencing first thing at 8am, followed by the cross country and then showjumping. The overall winners in each class received a sash, trophy and embroidered rug. In the D Grade Junior class Ashley Bennett from Zone 3 was the overall champion and picked up the Closest to Optimum Time Award, while the C Grade Junior Champion was awarded to Holly Durnan from Zone 12 and the Associate C Grade going to Alice Langley from Zone 21. In the B Grade class, the Junior Champion went to Kiara Radke from Zone 19 and the Associate winner going to Camille Roberts from Zone 24. The A Grade winners were announced as Ryleigh O’Hare from Zone 12 for the Junior division and Belle Morrow from Victoria as the Associate Champion. 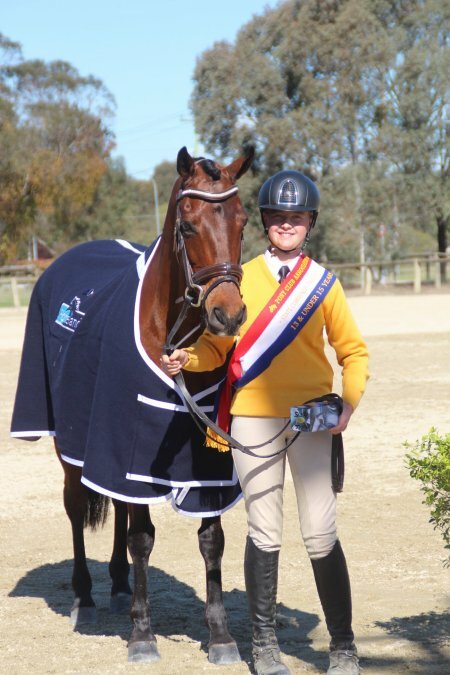 Zone 12 riders including Holly Durnan, Ryleigh O’Hare, Bridie Delahunty and Alexandra Cloros were the most successful One Day Event Zone team, also receiving a sash. 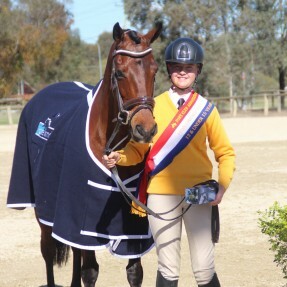 In the Combined Training Championship, it was Lucy Tazawa from Tall Timbers Pony Club in Zone 24 who claimed the top spot in the Under 11 years Novice event, the 11 & Under 13 Years Novice Age Champion was awarded to Tara Seppelt from Zone 19, and the Advanced Age Champion awarded to Ella Hayward from Zone 10. The 13 & under 15 years division saw Lucy Bramley from Zone 21 awarded the Novice Age Champion and Brooke Chapman from Zone 23 claimed the Advanced section. The Novice Age Champion for the 15 & Under 17 years went to Bridie Delahunty from Zone 12 and the Advanced Age Champion awarded to Ryleigh O’Hare also from Zone 21. In the Associate classes, Camille Roberts from Zone 24 claimed the Novice Champion and Brianna Smith from Zone 16 was announced the Advanced Age Champion. The most successful Zone in the Combined Training event was Zone 23 comprising of Brooke Chapman, Matilda Murphy, Madeleine Breatnach and Rosie Kenny. 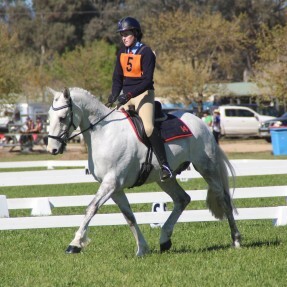 The Albury State Championships were the final State Event for Pony Club NSW in 2018, however the new year brings a deluge of State Event action beginning with the Annual State Camp, many State Championships and NSW will also be hosting the Pony Club National Championships in October 2019.